If you are quite the traveler, you may be pleased to note that a number of companies have started launching sustainable camping gadgets that can help you travel to your heart’s content without worrying about leaving behind a nasty carbon footprint. Here are 8 such camping gadgets that can make your nature expeditions more sustainable. Sleeping on hard, cold and soggy ground is something we all hate to do while camping. 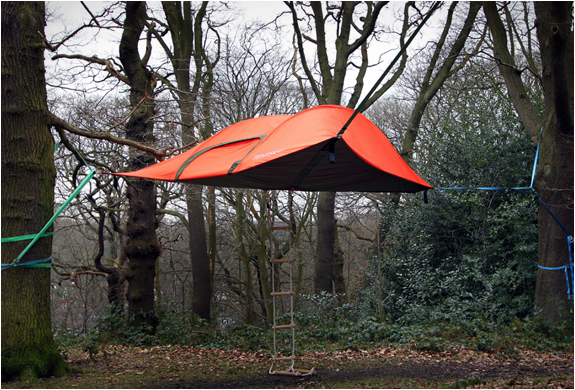 Luckily, Tenstile has found the perfect solution for this common camping problem; a hanging tent that can help you camp up in the trees or any other place where you can suspend it off the ground. Called the Stingray, the tent features spacious interiors that can comfortably house up to three campers. Made out of insect mesh, the rip resistant tent has three sections and can be entered via a hatch on the floor in the center as well as a large front flap. A removable rain fly can be opened to reveal beautiful views of the tree tops as you camp for the night under the stars. The Orange Solar Tent takes sustainable camping and mixes it with glamour to bring forth a new term called ‘glamping’. 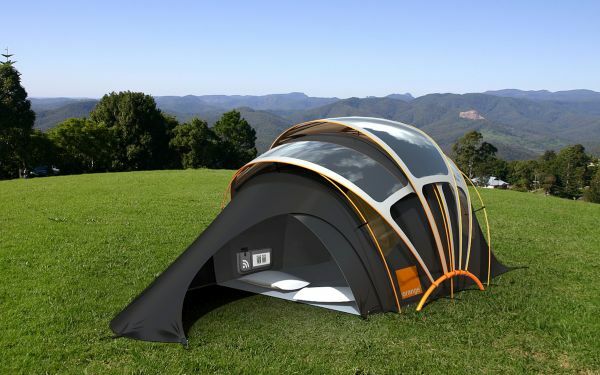 The extremely stylish looking tent comes with several unique features, including a ‘glow feature’ which will make the tent light up immediately via a message from your smartphone should you wander away from it and get lost. The tent itself is made of solar fabric designed to capture the sun’s energy. Wireless charging pouches inside the tent then allow you to charge your smartphones, tablets and other small devices via magnetic induction. Carrying around a lamp wherever you go can be a tedious task. 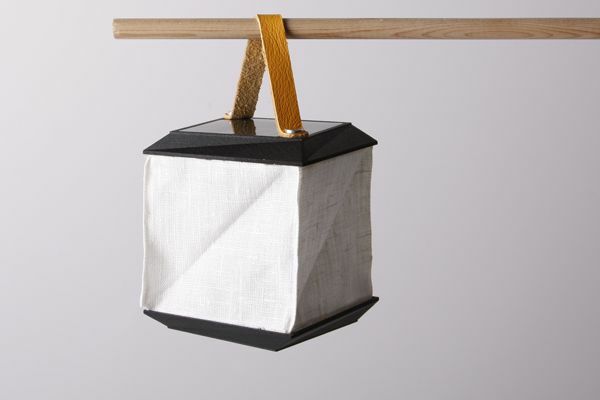 Enter the Collapsible and Portable Solar powered lamp designed by Swedish based designer Jesper Johnson. All you need to do is hang it on a tree branch (made possible via straps attached to the lamp) during the day to soak up the sun’s energy. As the sun sets, the lamp comes to life, bathing the surrounding areas in an ethereal glow that is hard to miss. Facing a bug problem on your camping trips? 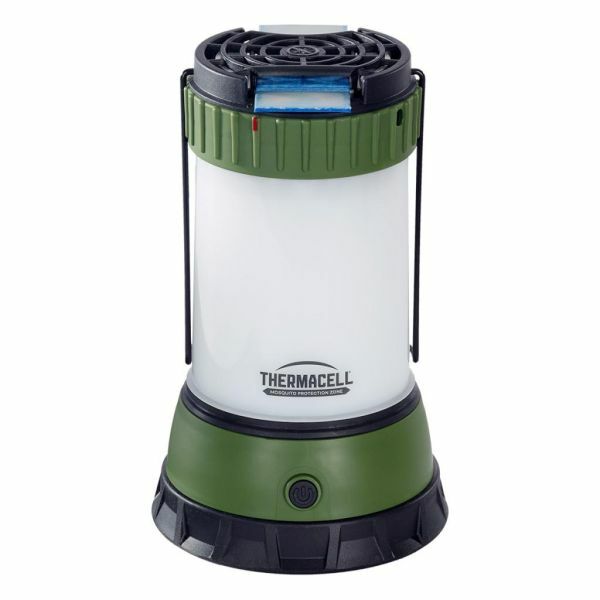 Take along the Thermacell Scout Mosquito Repeller Camp Lantern that not only drives away mosquitoes and other nasty bugs, but also light up the surroundings for more than 10 hours at a stretch. The lamp creates a 15×15 foot protection zone against bugs while keeping away predators from stalking you at night with its powerful 220 lumen light. This nifty gadget acts as your personal thermostat while camping. It is made of tough polyester and features a layered system which is customizable according to the temperatures outside. A removable middle layer and hood offers warmth in the colder months and can double as a blanket when it gets hotter outside. 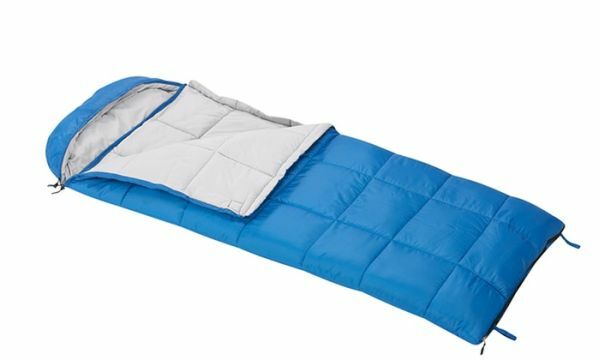 You can also choose to zip two Temp Control Sleeping Bags together via an advanced zipper system which also allows for maximum ventilation. Can’t locate a stream nearby to wash off all that dirt and mud you collected while camping? Then take along the RinseKit, your very own portable shower system. 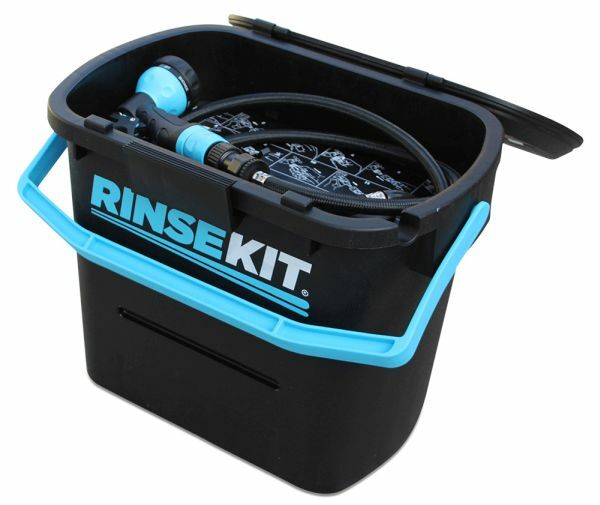 The RinseKit gives you the same pressure as that of a garden hose without the need for any pump or batteries. The gadget compresses the air inside the chamber into which the water is let into before you start from home. The resulting pressure is trapped and forces the water out of the nozzle when being used later. A detachable lid also serves as a platform to rinse of sandy feet, a seat to sit on and a cutting board for mealtime. The gadget can also store small items under the lid and is all set to feature a battery powered heater system which will heat the water using rechargeable batteries, giving you the option to enjoy a hot shower even high up in the mountains. Open wood fires can be hazardous to campers as well as the surrounding environment. A suitable alternative to this problem is the highly efficient BioLite HomeStove, a stove that burns wood but with the same efficiency as gas, thus reducing carbon emissions by nearly 90%. The stove needs 50% less fuel than traditional open or wood stove fires. 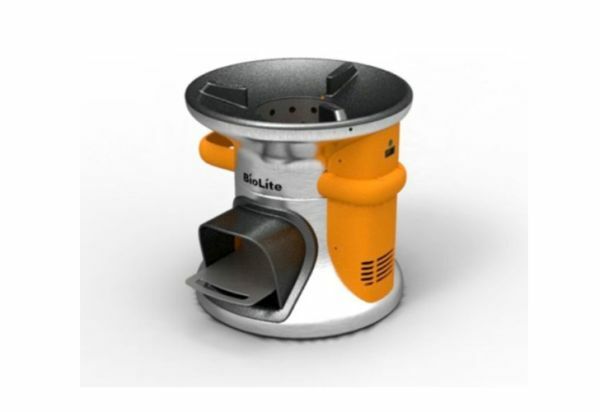 The other salient features of this must have gadget include a charging port which uses the heat to generate electricity to charge small devices and a BioLite NanoGrid light source which can be powered by the BioLite HomeStove. This is a miniature sized thermal vision monocular that is a great asset for both exploring the great outdoors and staying aware of your surroundings in the night. 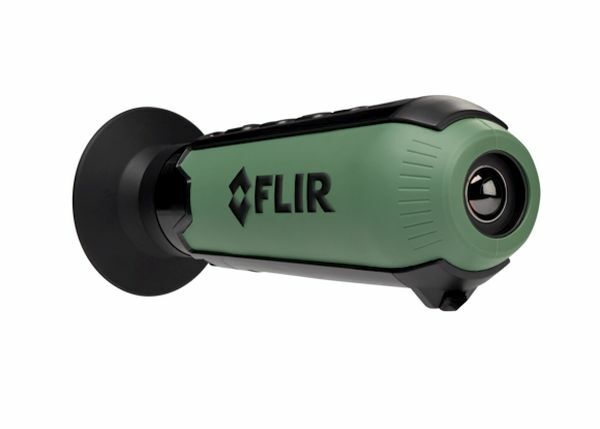 The pocket sized gadget comes with image capture and video recording features and uses thermal imaging to detect people, animals and objects from over 100 yards away even in low light conditions. Campers are choosing to travel in a more eco-friendly manner. These gadgets will be the perfect companion for such travelers who love traveling without leaving a sizeable carbon footprint in their footsteps.